The Chief of Competition, Chief of Scoring and Chief of Start are “skilled” volunteer positions that require some training and experience through an apprenticeship program. 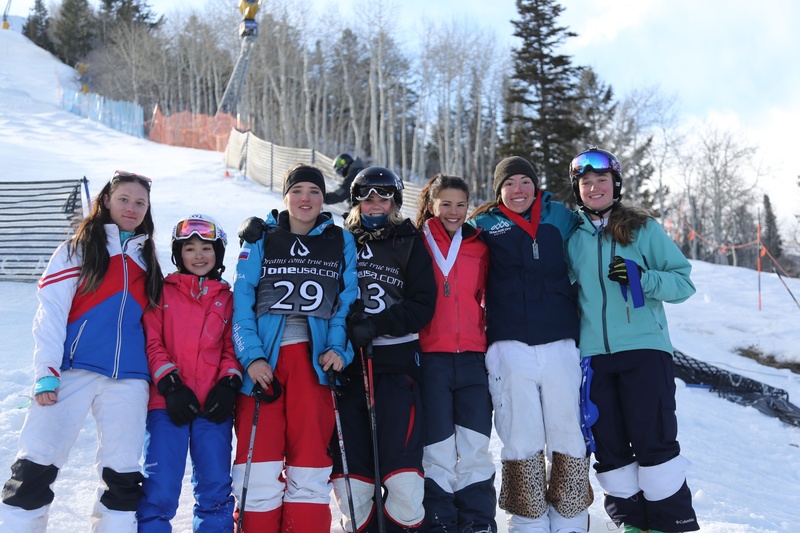 Intermountain Freestyle requires USSA-licensed Freestyle Officials for these positions. Clinics and classes are avialbale throughout the year. Please email info@intermountainmountainfreestyle.com for more information. Please volunteer to help out at an Intermountain Division Freestyle or Freeskiing competition coming to a ski area near you!